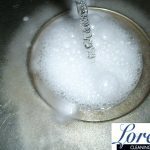 Sponges are a fantastic way to clean around your home and to soak up spills quickly and easily. Unfortunately they are also prone to absorbing unwanted and dangerous food borne pathogens from day to day use. As it is so important to limit the spread of bacteria around your home, here is a very useful tip to help prevent contamination and get longer usage from your sponges. 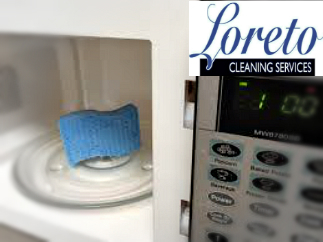 Simply soak your sponge in water and some lemon juice and then microwave for at least 1 minute. When picking it up use a tongs as it will be very hot. This should be done every day to keep the spread of harmful bacteria to a minimum.